_Mentoring students is a responsibility I take quite seriously. I accept graduate students primarily in U.S. environmental history and the history of the American West, including those whose research is on popular culture and Native America (in collaboration with my colleague Jeffrey Ostler). The quality I most value in prospective students, aside from strong research and analytical skills, is a demonstrable commitment to clear narrative writing. Prospective students should refer to my university website for more information. I teach environmental history and the history of the American West. To enhance the learning environment for graduate and undergraduate students and facilitate collaborative work among colleagues, I helped launch the Initiative for Environmental Futures--Environmental Humanities, Justice, and Culture at the University of Oregon, of which I am co-director, with my colleague Stephanie LeMenager. We are in the process of developing a center and creating a variety of programs to bring together graduate students and faculty in the environmental humanities across the UO campus. For more information, click here to read our newsletter. I also co-founded the Cascadia Environmental History Collaborative (with my colleague Linda Nash of the University of Washington). 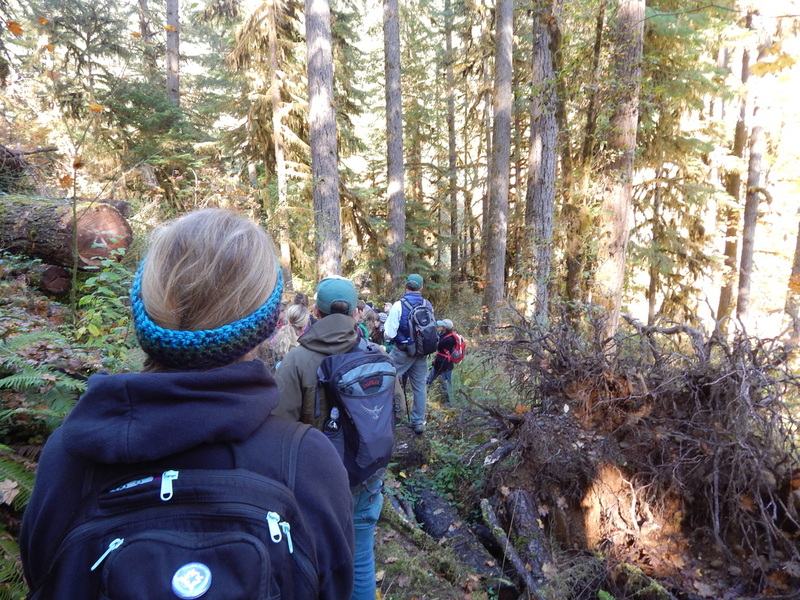 We hold annual retreats at Pack Forest Research Station, near Mount Rainier.